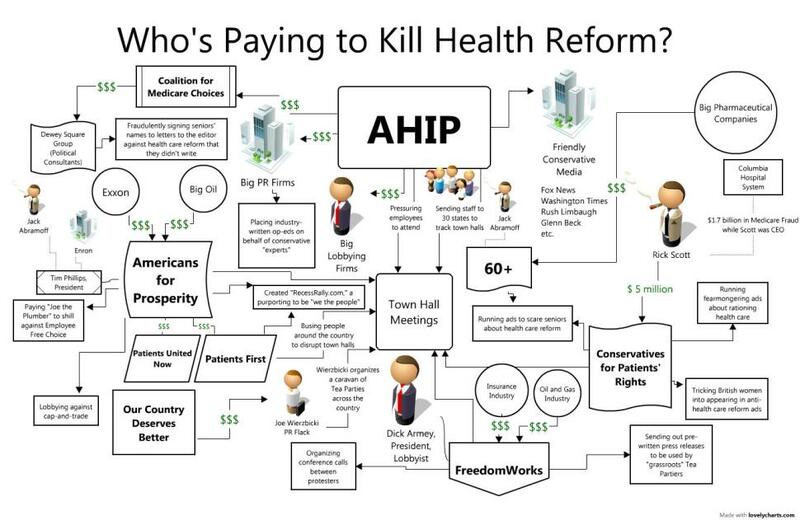 Who's Trying To Kill Health Care Reform? Who&apos;s Trying To Kill Health Care Reform? The sad part is, you think it&apos;s your idea. 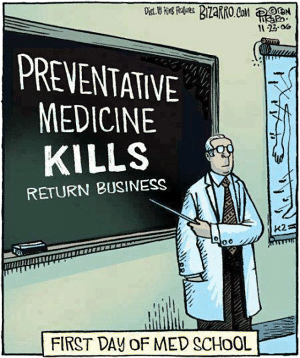 Exactly who is trying to kill health care reform? Is it really an angry populace determined to keep the government out of their hospitals? Or is it, simply, the corporations that stand the most to lose if our current system is altered? The answers are easy to come by when you simply follow the money, which is a matter of public record. Click on the chart below to see it full-sized.